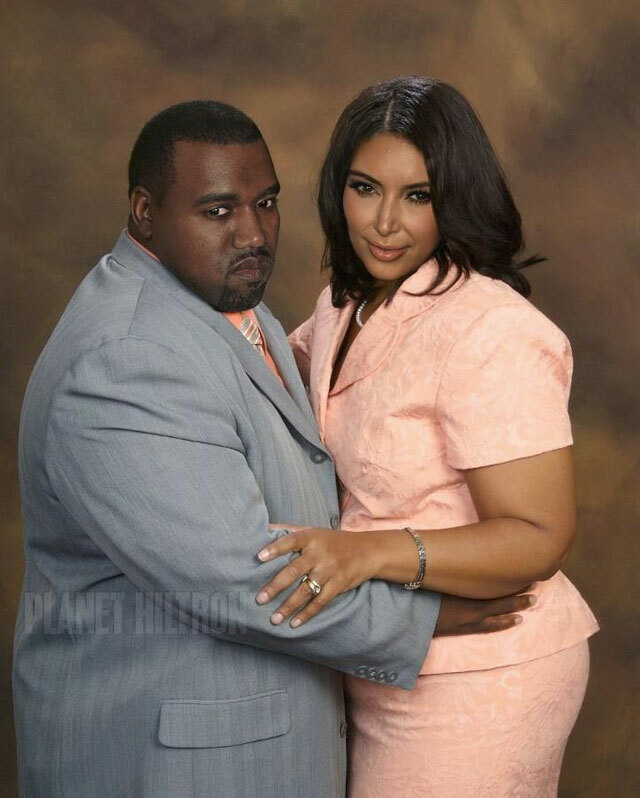 I'd still bang Kim if she looked like that. 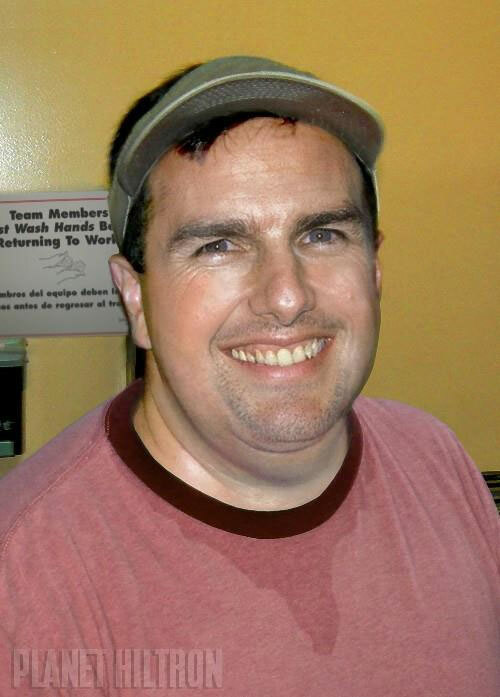 Cruise on the other hand really let himself go when Katie dumped him. Britney Spears looks horrible! I just don't know if they got around to 'doctoring' up her picture yet.